Blogging Tips – How-to Enable Twitter Cards and should I use No Follow? 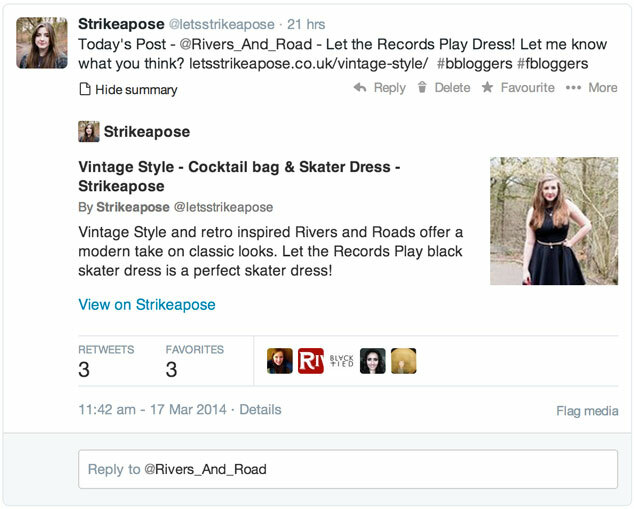 What are Twitter Cards, and how to implement them. Strikeapose only started using twitter cards last week. I thought that I would show it off, as it’s a very simple change to the blog that can amount in lots more traffic. I noticed that after implementing it our views from twitter did go up! What are twitter cards? Well you will have seen them if you’re a regular on twitter but you might just not have known what they were or how to turn it on. Your probably thinking, Wow….. I missed that post!. After getting over that shock of missing such a fab post, your probably thinking how on earth do I get my blog to have this! Luckily for you its super simple! Blogger, WordPress & WordPress.com all have different steps depending on the type of blog you have. I’m going to assume that most of you know a little bit about editing a theme but if you don’t Google is your friend. Go to settings > Template > Edit HTML. Once on the edit page, do a search for. Finally turn metaDescriptions on, to do this go to Settings> Search description and enable search descriptions. Make sure you fill all the details on this page! All the required code is already on your blog, all you have to do is submit it to twitter to help them know you have it enabled! Once submitted it will take around 24 hours for Twitter to approve you, and a few days for twitter to start showing the cards correctly. Use No Follow or not? Also as tonight is #bloghour. I felt the need to answer a question they asked in more than 140 characters. 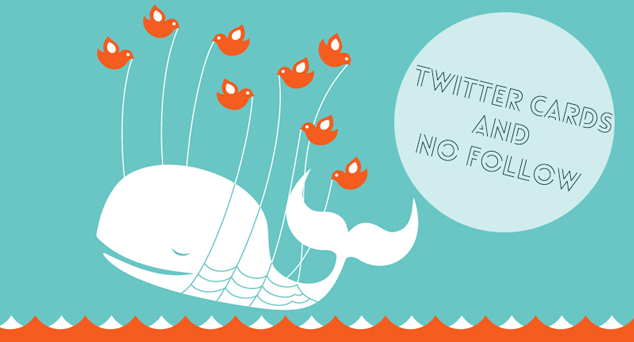 Doing no follow wrong does affect sites of all sizes from small bloggers to multinational companies. 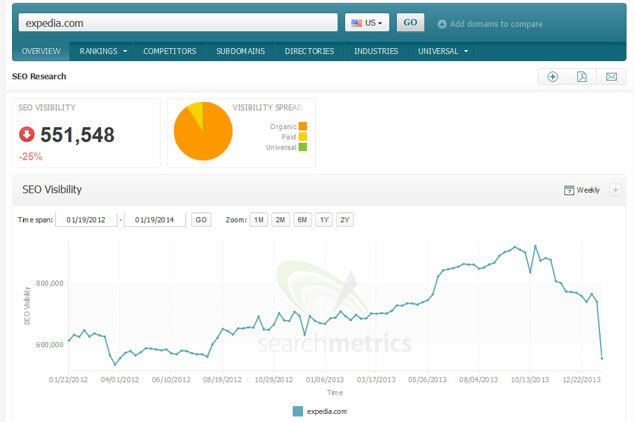 Back in January Expedia lost 25% of the visibility in Google for doing just this. They hired some SEO companies to boost posts and items. They used guest posts on blogs and lots of dodgy backlinks. All sites involved with the pay for links suffered. The end result was that Expedia lost 4% of their share price, and had a dramatic reduction in showing up on search engines. They are still repairing the damage now; this could be a long process for them to recover. So should you follow what Google suggests? Yes!, is it worth getting £££ and reducing the chance to show up on Google or potentially damage your blog and brand? They will be plenty of opportunities when blogging to work with bigger and more trustworthy PR companies. The better ones would never ask you to put your blog at risk, always remember that! Most of the time the brands that hire these PR firms, are not aware of these penalties or the chance to harm their brand and that SEO company is trying to cash out quick, before Google does anything about the site or brand. Once they have been paid it isn’t their issue. If you found this post useful or you are thinking about implementing twitter cards, remember to share it on Twitter/Share on Facebook! And point people this way during #bloghour, if they want to find out a bit more about no-follow and the effects it can have on your site negatively. If you have any suggestions for next week let me know in the comments below.